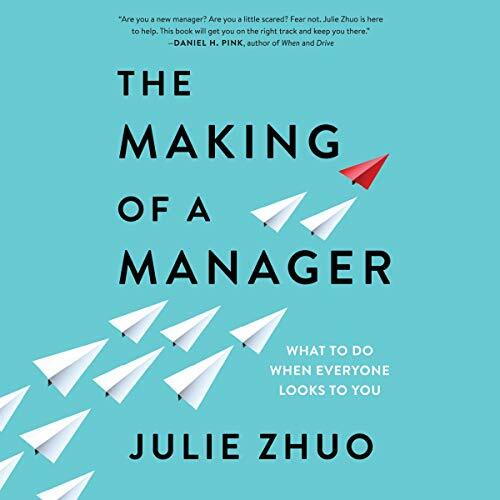 Julie Zhuo loves learning about people. As one of Silicon Valley's top product design executives, she leads the teams behind some of the most popular web and mobile services used by billions of people around the world. Julie writes about technology, great user experiences, and leadership on her popular blog "The Year of the Looking Glass" as well as publications like the New York Times and Fast Company. She lives with her husband and two children in California.